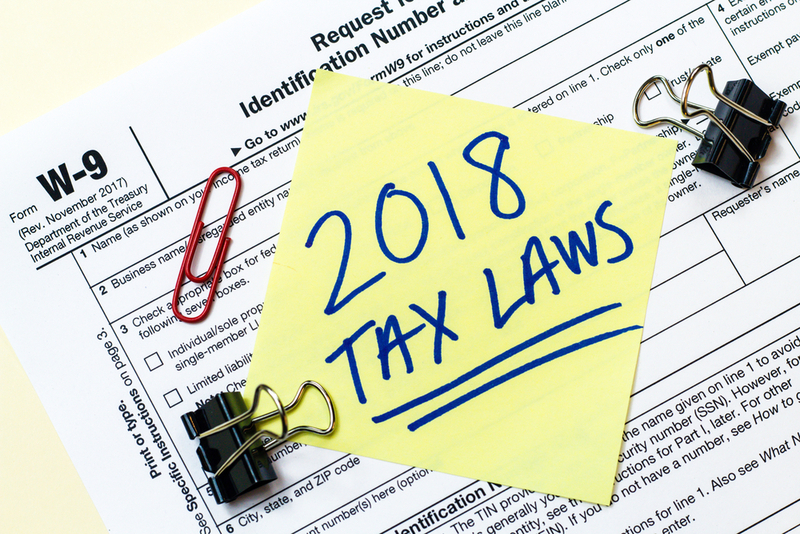 Do You Know About These Tax Changes for Your 2018 Filings? Turn to a tax professional for insight about these changes and others. The revisions to the Internal Revenue Code noted here represent just the tip of the proverbial iceberg. Additionally, you may find that the changes brought about by the Tax Cuts & Jobs Act have given you new opportunities for substantial tax savings. We all know the value of a good credit score. 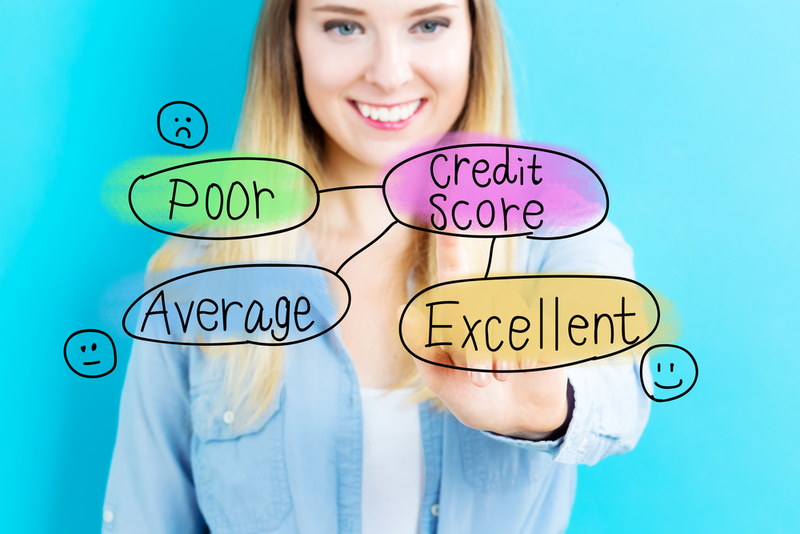 We all try to maintain one, but do you know what factors the credit bureau considers when calculating your score? A few strategic tweaks can make a difference and help you improve your credit score over time. At BrioWealth, we believe that financial planning should be done for the purpose of giving your life greater confidence, security and joy. That’s why we work closely with our clients to understand their personal goals and passions and build a plan around that. As retirement income specialists, BrioWealth helps our clients build wealth and create smart strategies for secure, sustainable retirement income. Call us at 877-606-1484 or visit http://www.briowealth.com to start creating your life enhancing financial plan! 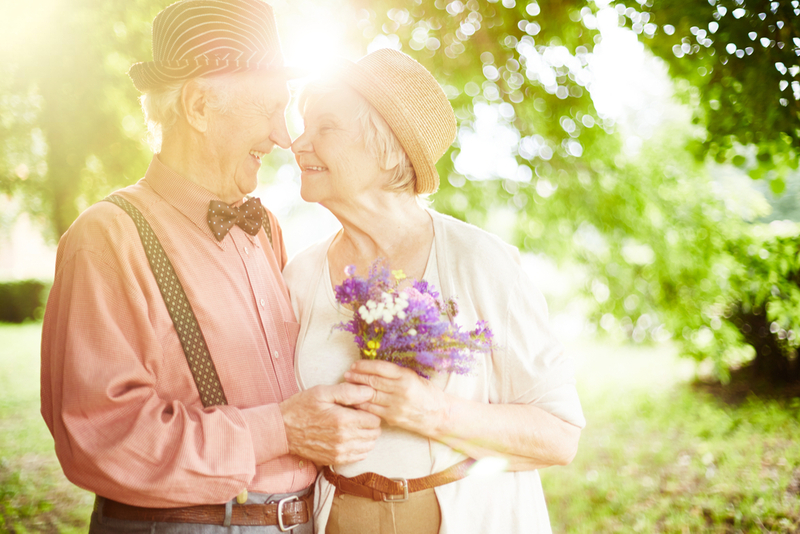 When you marry or simply share a household with someone, your financial life changes – and your approach to managing your money may change as well. To succeed as a couple, you may also have to succeed financially. With a little communication, this is a very doable goal. To start off, you will have to ask yourselves some money questions – questions that pertain not only to your shared finances, but also to your individual finances. Waiting too long to ask (or answer) those questions might carry an emotional price. In the 2017 TD Bank Love & Money survey consumers who said they were in relationships, 68% of couples who described themselves as “unhappy” indicated that they did not have a monthly conversation about money.1 So, grab your spouse (and maybe a glass of wine) and go through the questions below! Simply saving money will help you build an emergency fund, but unless you save an extraordinary amount of cash, your uninvested savings will not fund your retirement. Should you hold any joint investment accounts or some jointly titled assets? One of you may like to assume more risk than the other; spouses often have different individual investment preferences. Budgeting can help you arrive at your answer. A simple budget, an elaborate budget, or any attempt at a budget can prove more informative than none at all. A thorough, line-item budget may seem a little over the top, but what you learn from it may be truly eye opening. When finances affect two people rather than one, credit card statements and bank balances become more important, so do IRA balances, insurance premiums, and investment account yields. Looking in on these details once a month (or at least once a quarter) can keep you both informed, so that neither one of you have misconceptions about household finances or assets. Arguments can start when money misunderstandings are upended by reality. Do you want to have separate bank accounts? Separate “fun money” accounts? To what extent do you want to comingle your money? Some spouses need individual financial “space” of their own. There is nothing wrong with this, unless a spouse uses such “space” to hide secrets that will eventually shock the other. If you are planning to make any year-end donations, you should know about some of the financial “fine print” involved, as the right moves could potentially bring more of a benefit to the charity and to you. 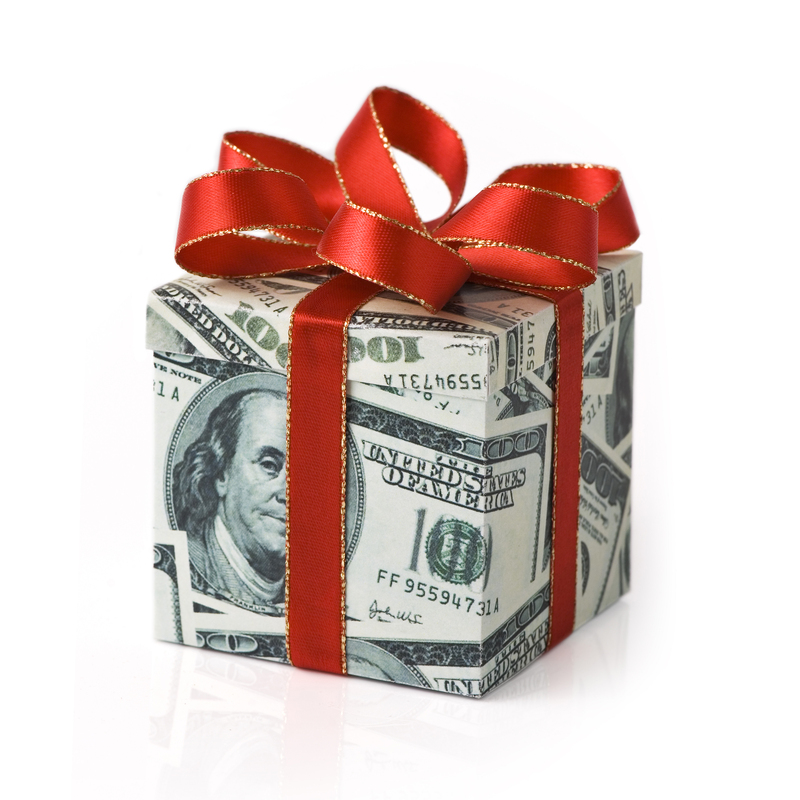 Make sure your gift goes to a qualified charity with 501(c)(3) non-profit status. Also, visit CharityNavigator.org, CharityWatch.org, or GiveWell.org to evaluate a charity and learn how effectively it utilizes donations. If you are considering a large donation, ask the charity involved how it will use your gift. How can you make your gifts have more impact? You may find a way to do this immediately, thanks to your employer. 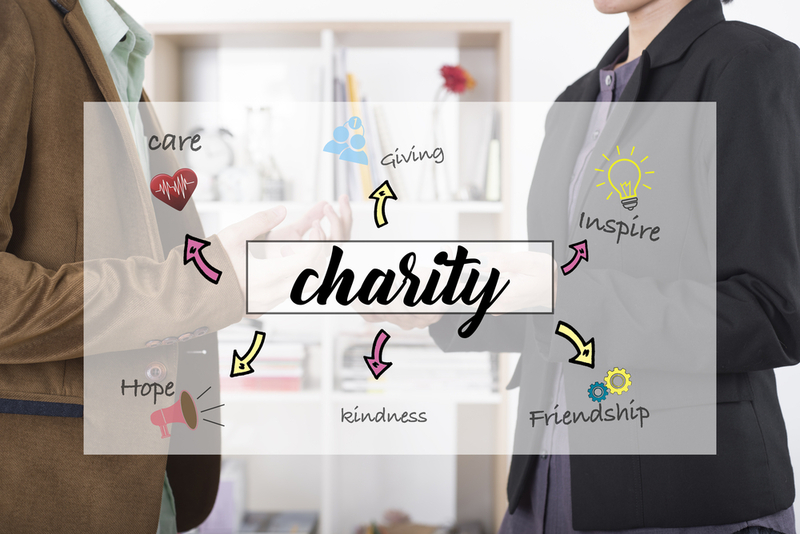 Some companies match charitable contributions made by their employees. This opportunity is too often overlooked. Many charities welcome non-cash donations. In fact, donating an appreciated asset can be a tax-savvy move. Be sure to give wisely, with input from a tax or financial professional, as 2017 ends. Do You Let These Emotions Affect Your Financial Decisions? Have you ever made a financial decision that you later regretted? Think back. Chances are, you can pinpoint the emotion that led you to make the decision. Emotions are powerful influencers that can cause us to overreact – or not act at all when we should. Consider these common emotional mishaps to avoid. Fear and anxiety that also cause stubbornness. Some people have looked at money one way all their lives. Others have always seen investing from one perspective. Then, something happens that does not mesh with their outlook or perspective. In the face of such an event, they refuse to change or admit that their opinion may be wrong. To lose faith in their entrenched point of view would make them feel uneasy or lost. So, they doggedly cling to that point of view and do things the same way as they always have, even though it no longer makes any sense for their financial present or future. In this case, emotion is simply overriding logic. Treating revolving debt nonchalantly. Some people treat a credit card purchase like a cash purchase – or worse yet, they adopt a psychology in which buying something with a credit card feels like they are “getting it for free.” A kind of euphoria can set in: they have that dining room set or that ATV in their possession now; they can deal with paying it off tomorrow. This blissful ignorance (or dismissal) of the real cost of borrowing can dig a household deeper and deeper into debt, to the point where drawing down savings may be the only way to wipe it out. Putting off important financial decisions. Postponing a retirement or estate planning decision does not always reflect caution or contemplation. Sometimes, it reflects a lack of knowledge or confidence. Worry and fear are the emotions clouding the picture. What clears things up? What makes these decisions easier? Communication with professionals. When the investor or saver recognizes a lack of understanding, shares his or her need to know with a financial professional, and asks for assistance, certainty can replace ambiguity. Julie Newcomb, a Certified Financial Planner™ in Orange County, CA, specializes in financial planning for women. As a wife, mom and business owner, Julie understands the pressures and challenges most women feel on a daily basis as they juggle many important priorities. Julie’s favorite thing about her job is the ability to give women peace of mind when they entrust her with their finances. To learn more about Julie Newcomb Financial, go to julienewcomb.com. How should a single parent plan for retirement? Diligently. Regularly. Rigorously. The good news is that you have the autonomy to decide how you want to approach saving for retirement and how aggressive you want to be. Here are some steps that may help, whether you are just beginning to do this or well on your way. Setting a household budget is an important first step. Most households live without budgets – and because of that financial inattention, some of the money they could save and invest routinely disappears. When you set and live by a budget, you discipline yourself to spend only so much and save (or invest) some of the rest. You need not track every single expense, but try and track your expenses by category. You may find money to save as a result. Save first, invest next. If you are starting from scratch, creating an emergency fund should be the first priority. It should grow large enough to meet 6-9 months of living expenses. If no financial emergency transpires, then you will end up with a cash reserve for retirement as well as investments. You may want to invest less aggressively than you once did. Young, married couples can take on a lot of risk as they invest. Divorcees or widowers may not want to – there can be too much on the line, and too little time left to try and recoup portfolio losses. To understand the level of risk that may be appropriate for you at this point in life, chat with a financial professional. There is great wisdom in “setting it and forgetting it.” Life will hand you all manner of distractions, including financial pressures to distract you from the necessity of retirement saving. You cannot be distracted away from this. So, to ward off such a hazard, use retirement savings vehicles that let you make automatic, regular contributions. Your workplace retirement plan, for example, or other investment accounts that allow them. This way, you don’t have to think about whether or not to make retirement account contributions; you just do. Have you reviewed the beneficiary names on your accounts & policies? If you are divorced or widowed, your former spouse may still be the primary beneficiary of your IRA, your life insurance policy, or your investment account. If beneficiary forms are not updated, problems may result. Realize that your cash flow situation might change as retirement nears. Your household may be receiving child support, alimony, insurance payments, and, perhaps, even Social Security income. In time, some of these income streams may dry up. Can you replace them with new ones? Are you prepared to ask for a raise or look for a higher-paying job if they dry up in the years preceding your retirement? Are you willing to work part-time in retirement to offset that lost income? Consult a financial professional who has worked with single parents. Ask another single parent whom he or she turns to for such consulting, or seek out someone who has written about the topic. You want to plan your future with someone who has some familiarity with the experience, either personally or through helping others in your shoes. For most people, retirement is a huge shift in life as they know it. However, beyond planning the dollars and cents, few people take the extra step to “rehearse” what retirement might feel like. Your current job situation and flexibility will determine how far you can take this trial run, but here are a few steps to try before you actually retire. 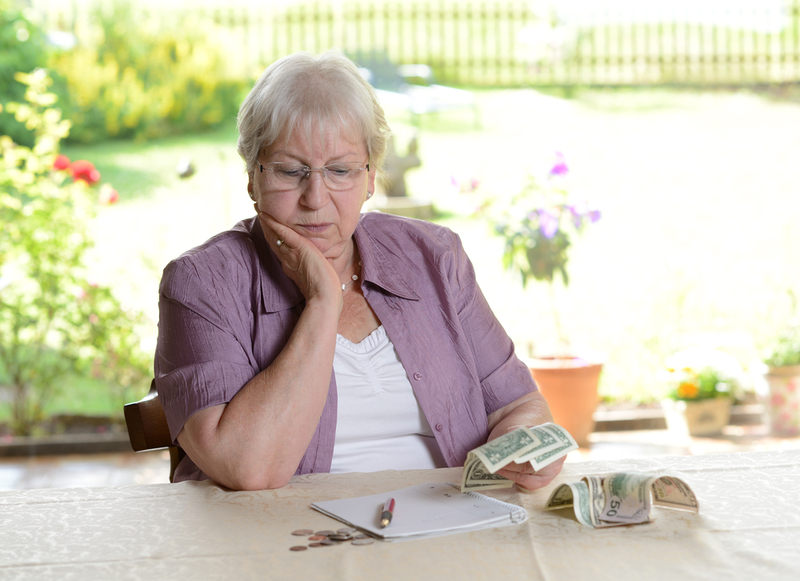 Draw up a retirement budget & live on it for one, two, or three months. Make a list of essential expenses (groceries, gas, utilities, mortgage, medicines), and then a list of discretionary expenses (such as movie tickets, dinners out, spa treatments). This may reveal that you can live handily on less than what you currently spend each month. Next, list your income sources for retirement. They might include Social Security benefits (depending on when you want to claim them), IRA Required Minimum Distributions, pension checks, dividends, freelance or consulting payments, or other revenue streams. Investment income is also in the mix here, so check with a financial professional to determine a withdrawal rate off of those accounts that you can safely maintain through your retirement. (It might differ slightly from the long-recommended 4%.) When you have your list, stack the projected total income up against your essential expenses and see how much you have left over. Try living off of that level of monthly income for a month or more while you are still working. If it covers your necessary monthly expenses and not much else, then some adjustments in your retirement strategy might be needed – a housing change, a change in your retirement date. See how it feels to retire. Before you conclude your career, try to arrange some “previews” of your retirement lifestyle. If you want to serve your community, volunteer avidly for a month or two to get a taste of what daily volunteer work is like. 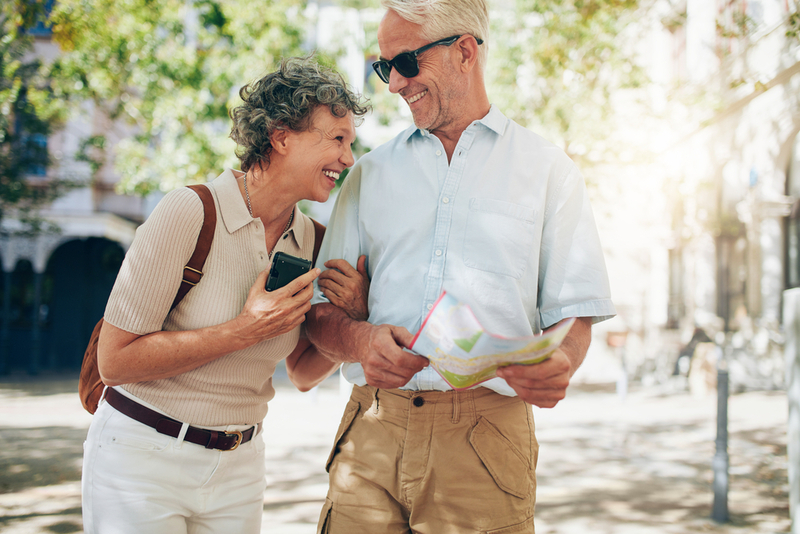 If you see yourself traveling enthusiastically at the start of retirement, take a dream vacation or even a couple of consecutive trips (if your schedule allows) to see how they truly fit into your financial picture. Your “rehearsal” need not be last-minute. If you think you will retire at 65, you could try doing this at 63, 60, or even before then. The earlier your attempt, the more time you have to alter your retirement plan if needed. What else should you consider as you rehearse? Besides income, expenses, and the day-to-day retirement experience, there are a few other factors to gauge. How much cash do you have on hand? Starting retirement with a strong cash position provides you with some insulation if you happen to retire during a market downturn. The possibility of a bear market coinciding with your entry into retirement may make you want to revisit your portfolio allocations as well. Rehearsing for retirement can be very insightful. Some new retirees leave work abruptly only to have their financial and lifestyle assumptions jarred. As you want to make a smooth retirement transition to a future that corresponds to your expectations, test-driving your retirement before it begins is only wise. Talk about money. It can be uncomfortable to talk with family about financial issues, but this is often the best first step toward guarding against financial abuse. Find out the information you would already need to know in the event of a sudden calamity. Where is the important paperwork kept – i.e. bills, deeds, and wills? A classic retirement planning rule states that you should retire on 80% of the income you earned in your last year of work. Is this old axiom still true, or does it need reconsidering? Some new research suggests that retirees may not need that much annual income to keep up their standard of living. You will no longer be deferring part of your income to retirement savings. This could range from as little as 5% up to 25% of your income. Contributions to Social Security and Medicare. Cost of your daily commute to work and the expenses that accompany it. Most people retire into a lower income tax bracket. You will no longer need to purchase work attire and incur the associated dry-cleaning expenses. There are just a few weeks left in December! And, while your mind might be filled with holiday parties and gift shopping, this is also the time of year to tie a neat little bow on your financial picture so that you’re not kicking yourself in 2016. You can start here: Consider the tax impact of 2015 transactions. Did you sell real property this year? Did you start a business? Have you exercised a stock option? Could any large commissions or bonuses come your way before January? Did you sell an investment held outside of a tax-deferred account? Any of this might significantly affect your 2015 taxes. So, here are some strategic ways to offset your earnings.